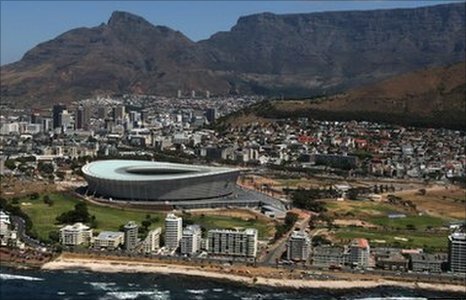 Fixtures and results of the qualifying campaign for the 2013 Africa Cup of Nations finals in South Africa. The 14 winners from round one go into the hat with the 16 finalists from the 2012 Africa Cup of Nations. The draw - which will be divided into two pools of 15, based on performances at the past three Nations Cups - will be made in Johannesburg on 5 July and the ties will be played over two legs on 7-9 September and 12-14 October. South Africa qualify for the 2013 tournament as hosts.